An injury or accident can sometimes prevent you from performing your professional responsibilities. You can’t just pick up where you left off—or, at least, not right away. When the time is right in your recovery to talk about getting you back to the workplace, you may be asked to complete a functional abilities evaluation. Not sure what a functional abilities evaluation is and how it can help? We’ve got you covered. What is a functional abilities evaluation (FAE)? A functional abilities evaluation (FAE) or functional capacity evaluation (FCE) is a comprehensive evaluation of your physical and functional abilities, using objective and measurable tests. The FAE can be general or specific to your job and related duties. Once the evaluation takes place, it is interpreted and presented to all concerned parties in a report or used to fill out a functional abilities form. An FAE establishes an outline of what physical level of work you are able to perform. 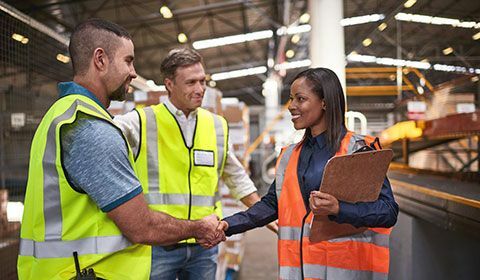 Depending on the nature of your injury and the type of work you do, before you return to work after an injury or accident, a functional abilities evaluation may be used to help determine your abilities and outline any immediate or long-term risks from resuming normal at-work functions. The purpose of the FAE is to objectively identify impairments or disabilities and how they may affect your ability to return to certain parts or all of your normal work duties. The FAE can also determine which job modifications or restrictions are required to protect your current abilities and prevent future injury. 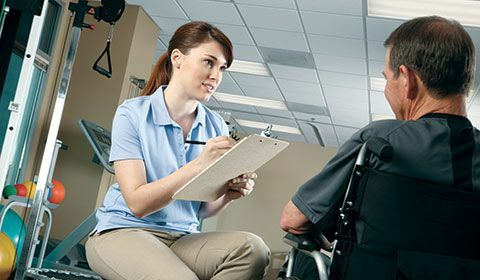 While treatment is not part of the FAE, the evaluation process can also be used to predict potential improvements to abilities if a rehabilitation program is implemented. What’s involved in the FAE? The FAE will examine your physical abilities using a review of your medical documentation, interview processes and objective physical testing. 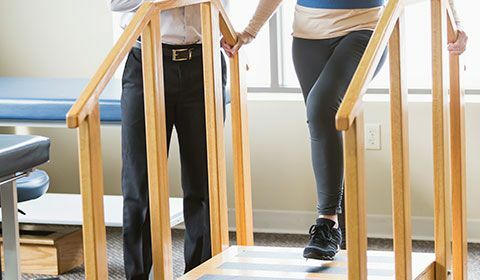 Following a musculoskeletal examination (a check of bone, muscle, ligament and nervous system health), a healthcare professional will lead you through functional tasks such as walking, climbing stairs, as well as gripping, lifting, pushing and pulling objects. Repetitive activities and those requiring fine motor skills are often both a part of the tests. By simulating everyday life skills and job-specific skills, the FAE can evaluate abilities, determine risks and define impairments. Standardized tests, questionnaires and interviews may also be used to evaluate cognitive abilities and psychosocial behaviour, in relation to traits required for your job. The FAE will often compare your abilities with the physical demands of your specific job, by looking at your work responsibilities and environment. Evaluators will be watching for consistency of effort and barriers throughout the process. Although the FAE may recommend specific work conditioning or work hardening programs, treatment is not typically included. Such conditioning programs are designed specifically to improve the abilities required of your current workplace and would ideally be connected to the assessment and recommendations provided in your FAE, as well as the healthcare professionals behind them. How long does FAE testing last? The length of the FAE varies depending on your needs, the scope of your job requirements and the extent of your injury. Most assessments are intensive and last one to two consecutive days, with three to six hours of assessment per day. The full report is provided at a later date. Who performs an FAE test? Functional abilities evaluations are often performed by registered physiotherapists, occupational therapists and kinesiologists. They have the combination of knowledge, skills and experience needed to assess your physical and biomechanical function and effectively evaluate that function in light of your workplace requirements. Who requests an FAE form? Following a work injury or accident, your health insurance provider, employer, legal representative or a worker’s compensation board (WSIB, WCB, Worksafe BC etc) can request an FAE be conducted. The FAE allows objective collection of information on your abilities and limitations, and provides data interpreted for use in injury/accident compensation matters, as well as a work reintegration process. 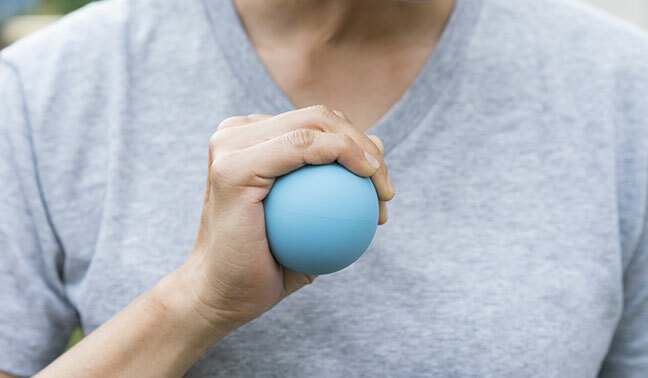 An occupational therapist may visit your home to determine any environmental barriers and risks, and provide recommendations for home assistance. An ergonomic assessment of your workstation and overall work environment is often conducted with the injured worker present or by an assessor and another individual, to demonstrate or perform the required activities. While workplace ergonomics are often evaluated after an injury or accident, employers can seek out ergonomic consultations to help prevent injuries, such as those from repetitive strain. A consultant can identify areas of risk and make recommendations for improving workplace design. Many occupational therapists are qualified to do these evaluations.